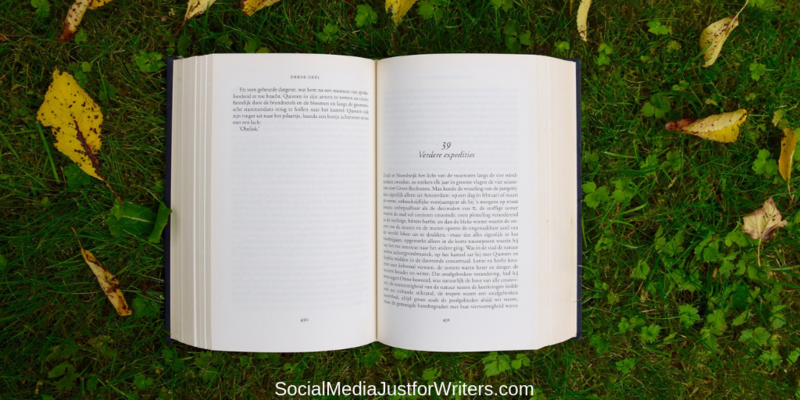 Today’s Indie Author Weekly Update focuses on book marketing. Be sure to read the Forbes article and Debbie Emmitt’s post on SEO for writers. Well, the weather has definitely changed here in Northern California where I live. The temperature has dropped and rain has visited us several times. 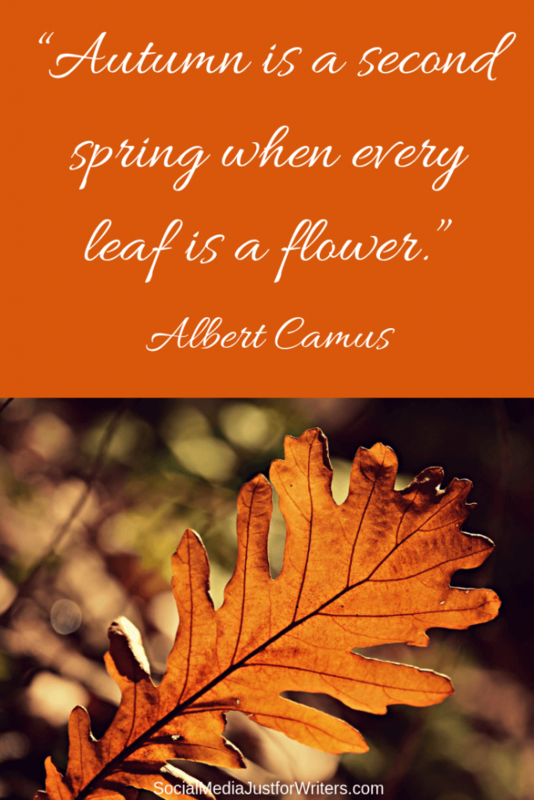 But I love autumn so for me these are all welcome changes. 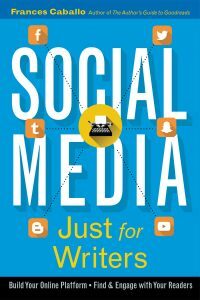 Speaking of changes, if your book marketing strategies aren’t working, I hope you’ll read all the posts below. 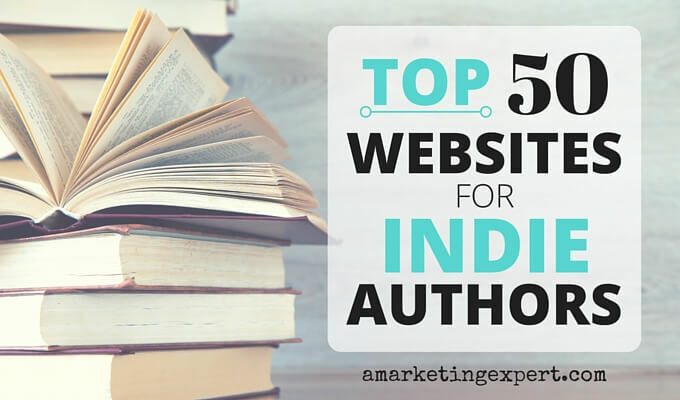 They are terrific and will help you implement the adjustments that you need to bring your more sales as an indie author.